There are 3 national park service sites in North Dakota. One of these sites are shared with Montana. This is the only site on this list that North Dakota shares with another state: Montana. It preserves the partially reconstructed trading post located close to the two states’ borders. It is one of the earliest national historic landmarks to be declared in the US (which is on 1961). The said post was built in 1829 and served as the most important fur trading post in the region. This helped in the development of fur trade in North Dakota and Montana. 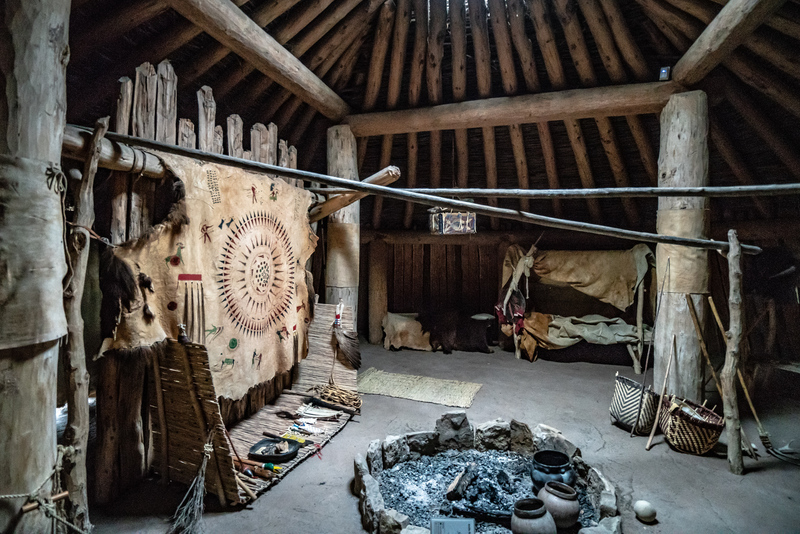 The native tribes that lived in the area during the 19th century used to trade fur for other items including alcohol, beads, guns, knives, blankets, pipes, cookware and more. 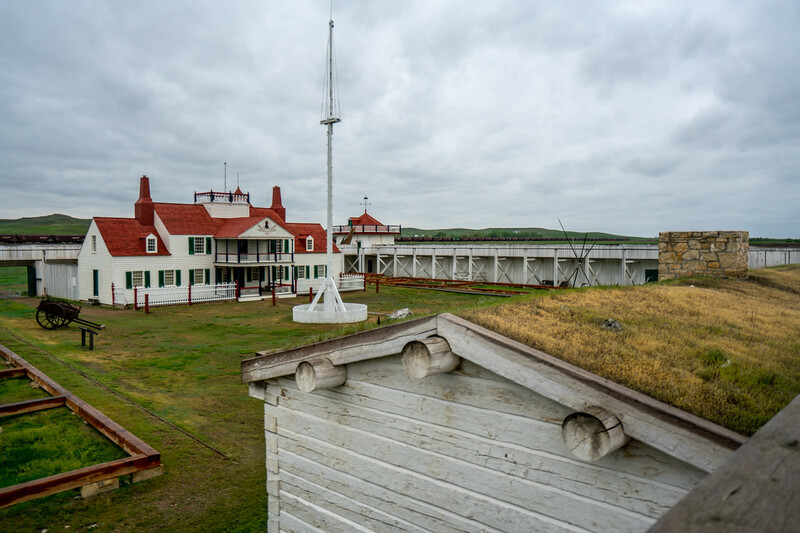 As one of the national park service sites in North Dakota, this historic site was established in 1974 and is currently managed by the National Park Service in the US. The area is known for its trading and agricultural activities. Within the Knife area are three villages: Hidatsa, Awatixa Xi’e, and Big Hidatsa village. With a total land area of over 1,700 acres, this property features a variety of landscapes such as plains, river bottom forests, and river bluffs. 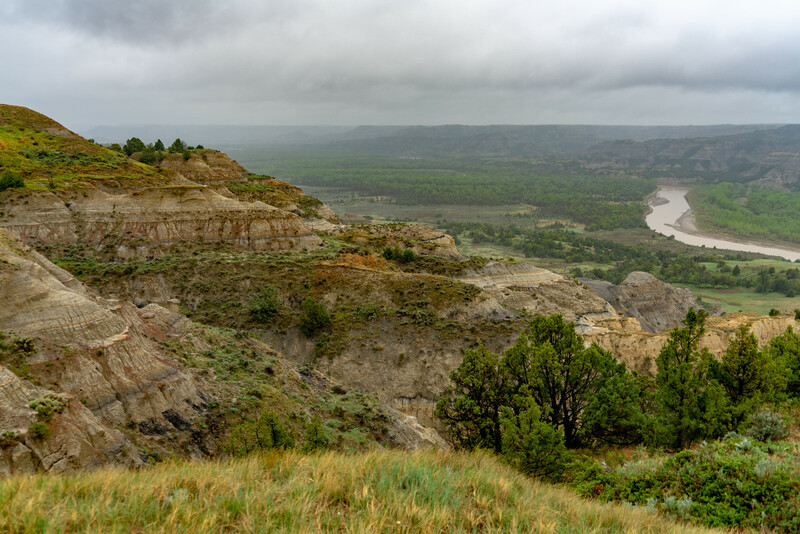 Located somewhere between Billings County and McKenzie County, the Theodore Roosevelt National Park is one of the national park service sites in North Dakota. It is a series of badlands that are divided into three separate geographic areas: North, South and Elkhorn Ranch Unit. The park was named after former US President Theodore Roosevelt. All of these three units are connected via the Maah Daah Hey Trail. The entire national park measures at 70,446 acres in land area. The park offers scenic drives, foot and horse trails, backcountry hiking, camping and wildlife viewing opportunities. But due to the wide array of wildlife species found within the park, wildlife viewing is the favorite activity for tourists. 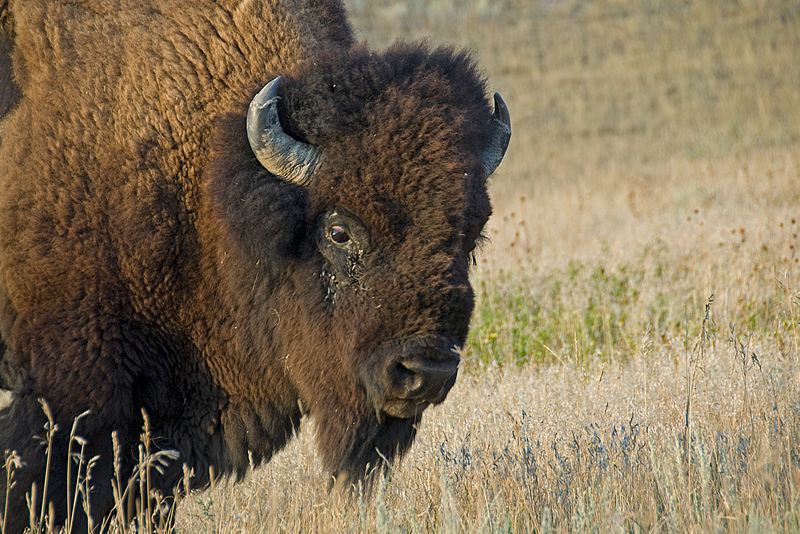 Among the wildlife that can be found in Theodore Roosevelt National Park include bison, feral horses, badgers, elks, coyotes, cougars, prairie dogs, and much more. There are also over 186 bird species found in the area. An average of over half a million tourists visits this park each year.